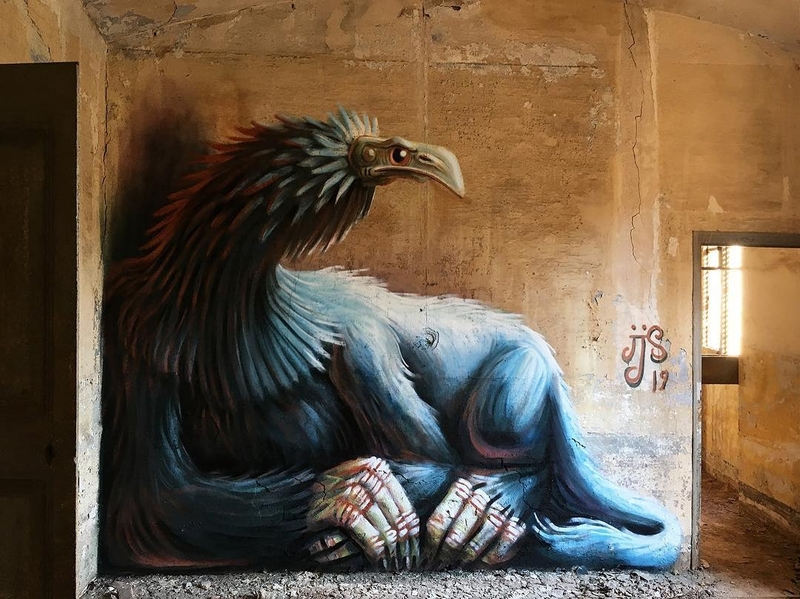 Barcelona, Spain: new mural by Juanjo Surace. 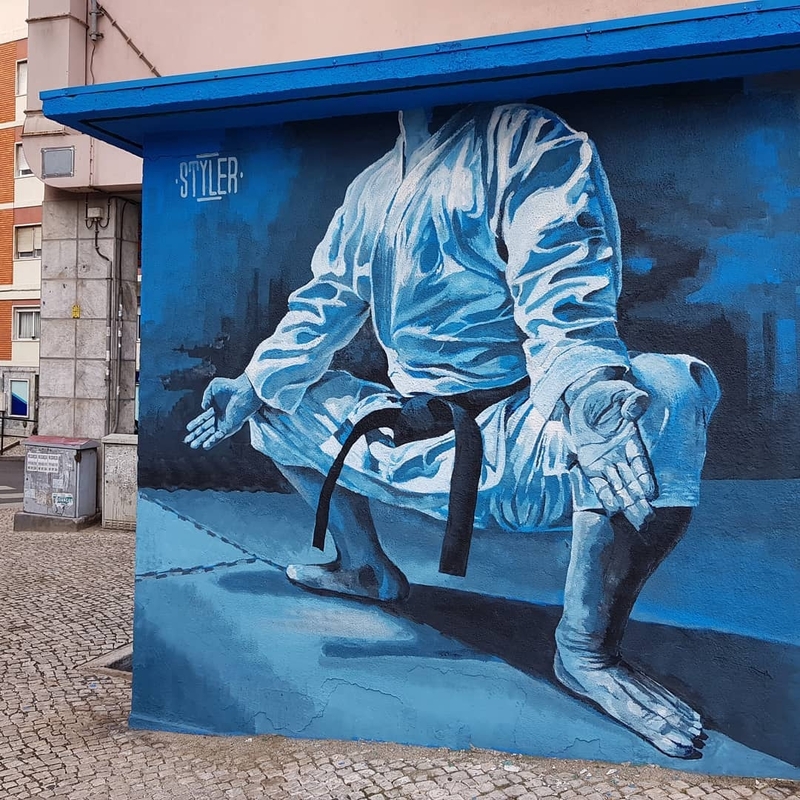 Lisbon, Portugal: new mural by Styler. 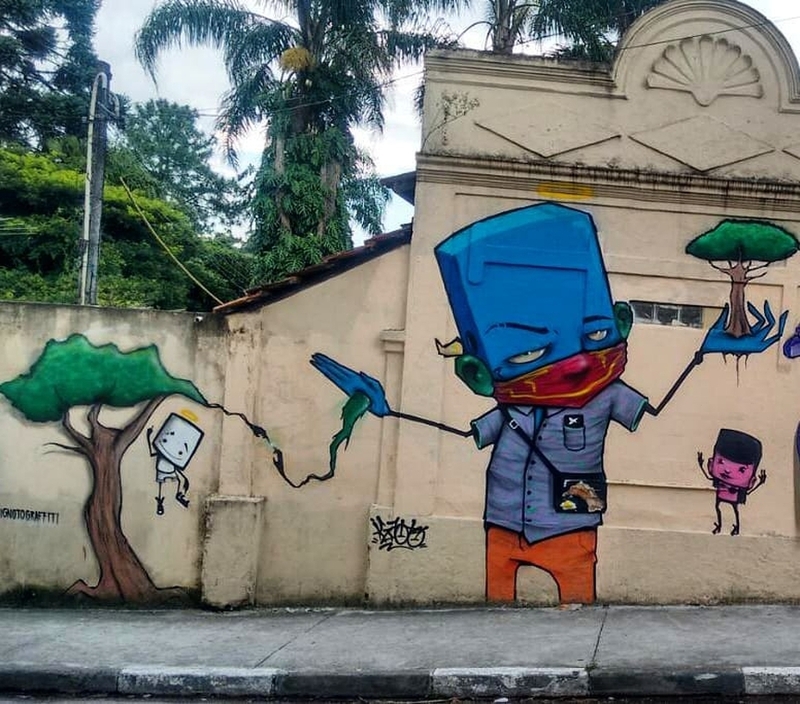 Rio Grande da Serra, Brazil: new mural by Ignoto.